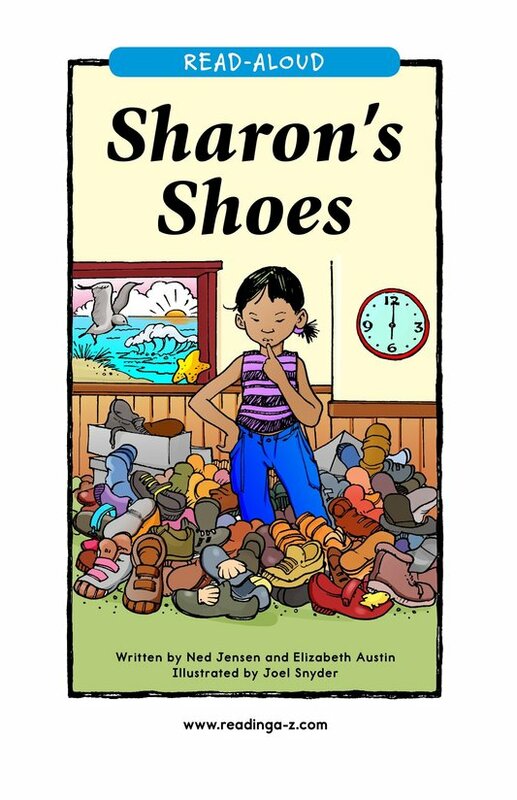 Sharon has so many shoes and doesn't know what to do with them all. 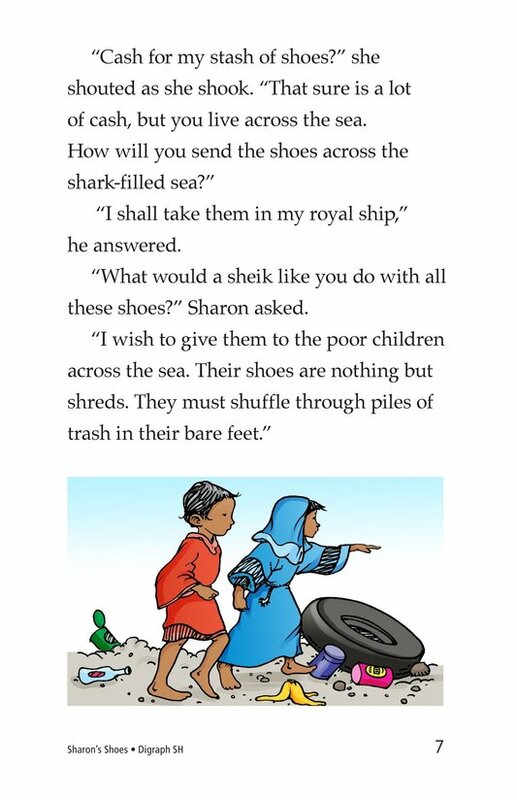 One day a sheik arrives and offers to buy her shoes for the poor children to wear. 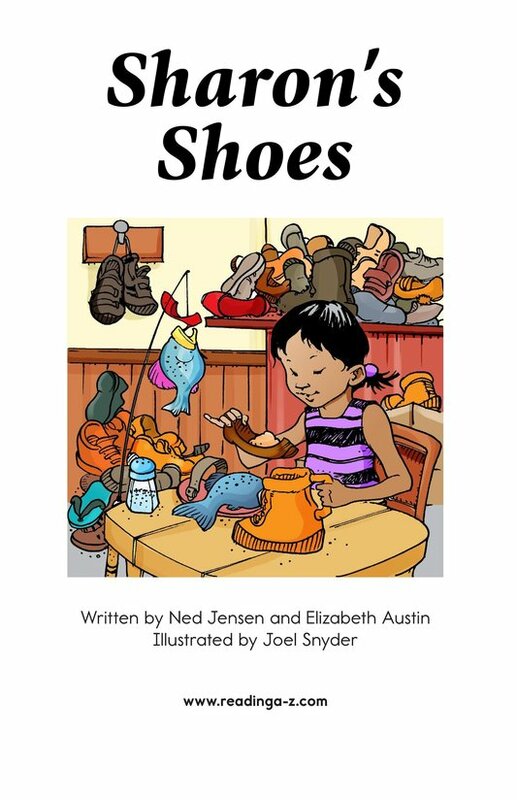 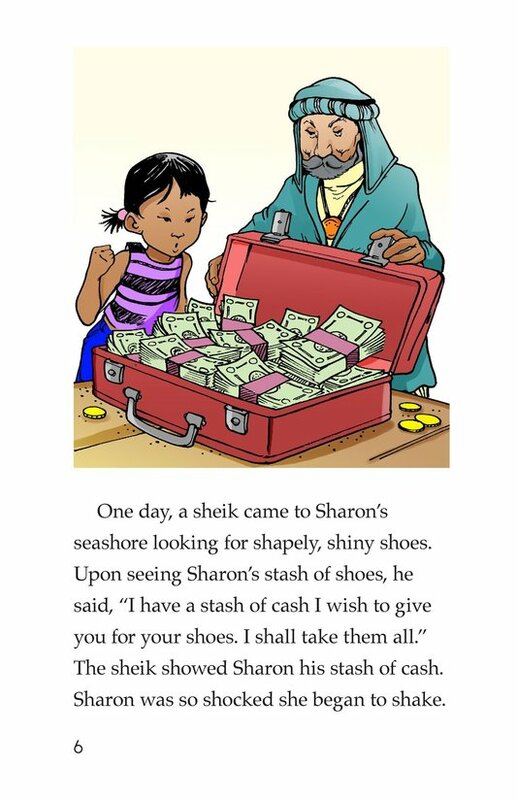 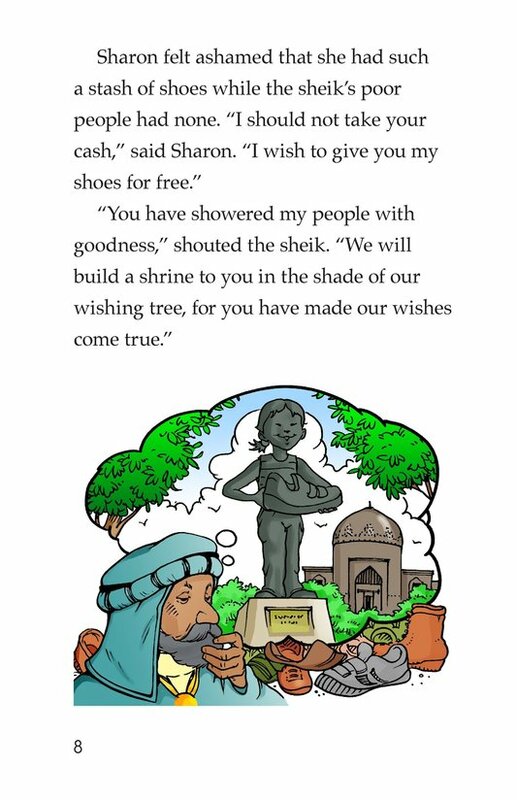 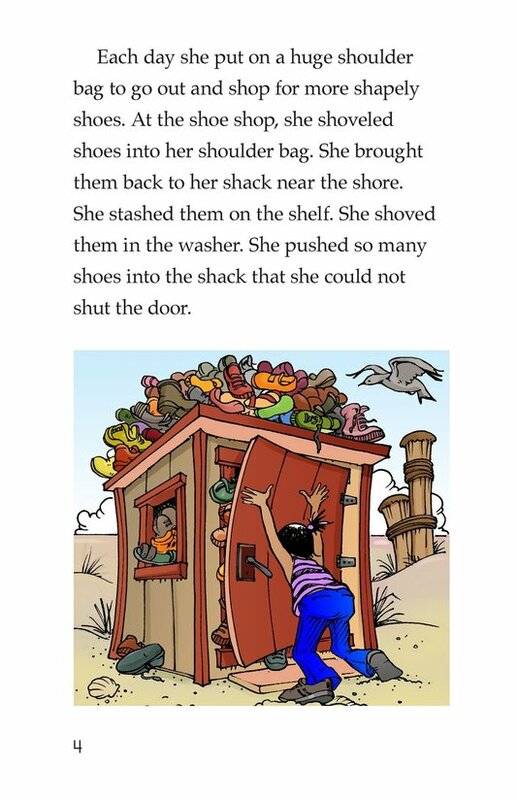 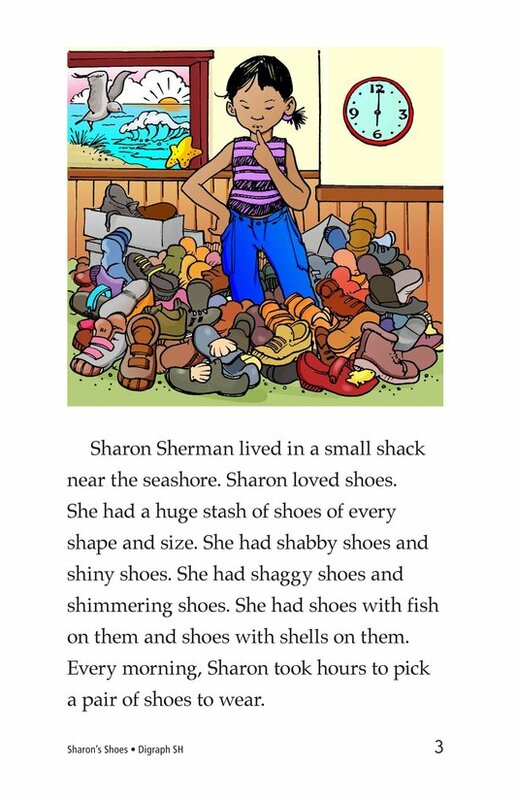 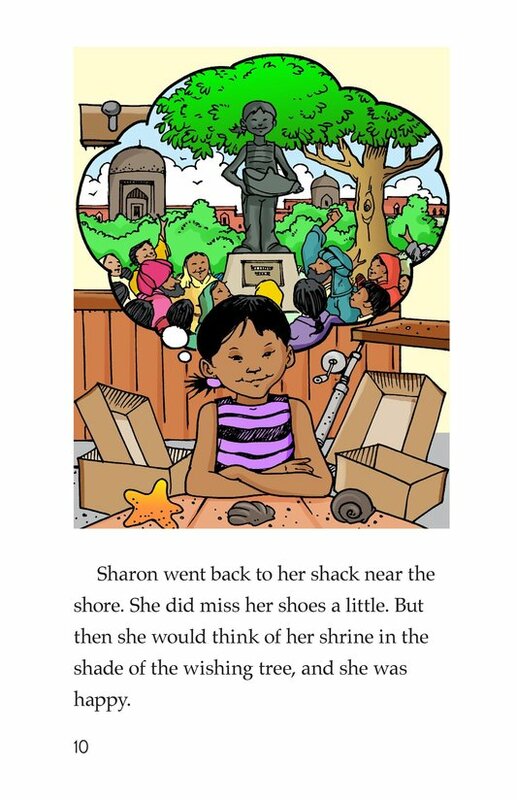 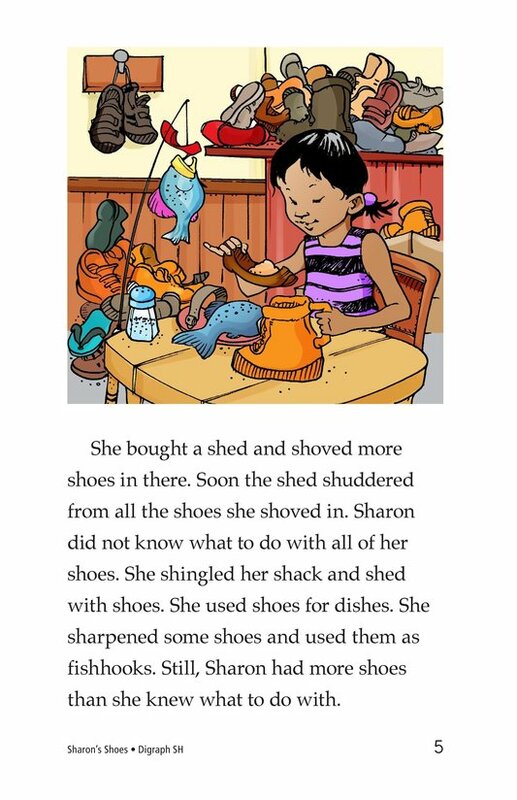 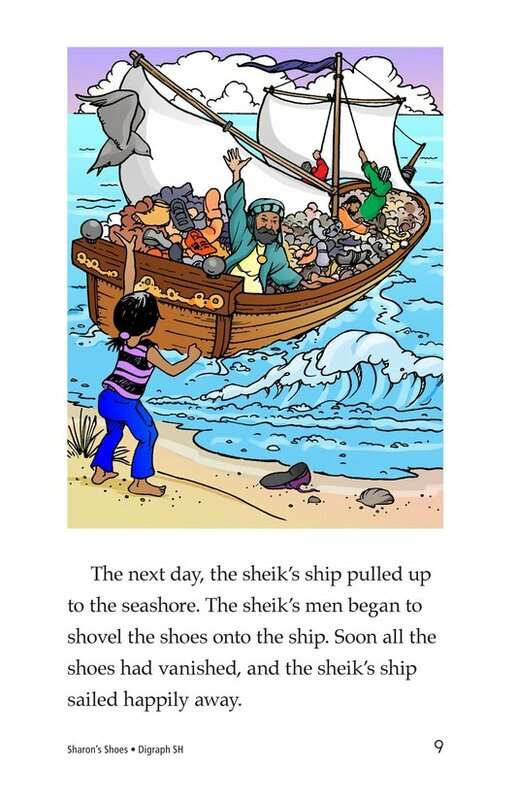 Sharon decides to give all her shoes to the sheik and learns a lesson in generosity. 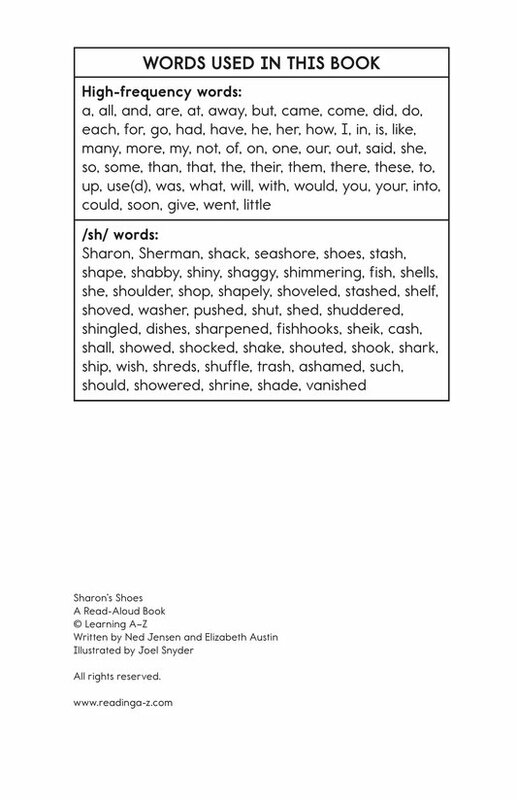 Introduce and expose students to the /sh/ sound represented by the letters s and h together.